UPDATE (Sept. 23): The final first week numbers are in. 6LACK sold 76,340 copies of the album first week with 27,484 of those as pure sales. These numbers are slightly higher than his projections and put him at #3 on the charts behind Carrie Underwood and Eminem. 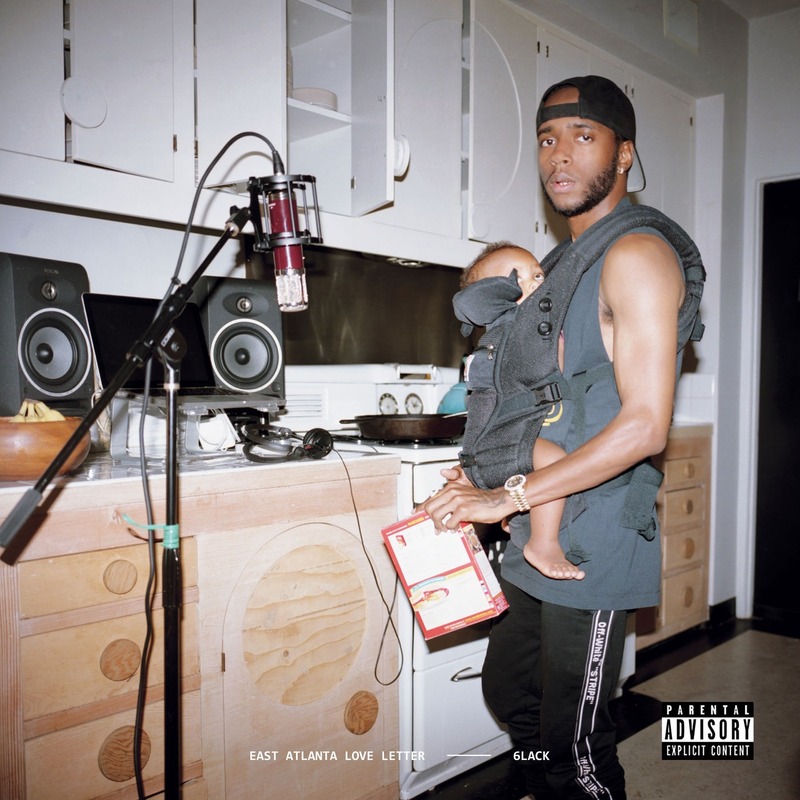 6LACK released his sophomore album East Atlanta Love Letter at midnight and the consensus from early reviews seems to be that it’s a formidable follow-up project to the debut Free 6LACK. You can stream the album, which features J. Cole, Future, Offset and more, here. As usual, we have the first week sales projections for the project. HDD reports that the album is set to sell 50k–60k copies first week with 13-15k of those being pure sales. This would put him at #2 on the charts behind Carrie Underwood. As always, these numbers can fluctuate throughout the week and we’ll update you if that happens.